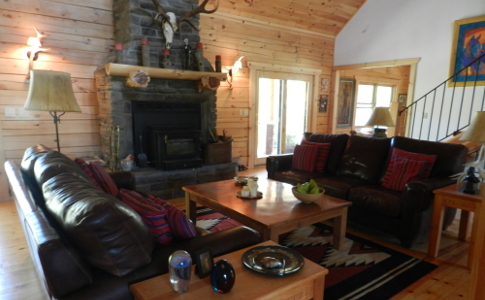 Situated on the banks of the Costilla River in the community of Amalia, MW Bar Ranch is a bed and breakfast offering three comfortable and graciously appointed guest rooms in a log home or in a separate cabin. Amenities include beautiful scenery, private fly fishing water on the Rio Costilla, a deck for dining or relaxing amidst lots of hummingbirds, walking paths, a library, outdoor seating areas, and all the interaction with Nature and her wildlife that you may have dreamed about. 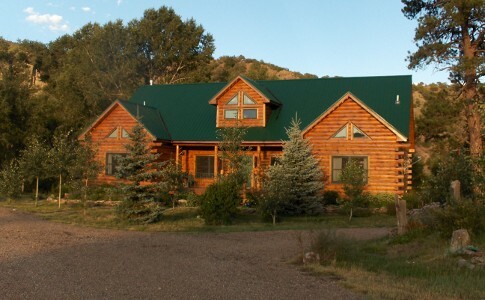 Our Northern New Mexico lodge is the closest lodging to the Valle Vidal. MW Bar Ranch is 50 miles north of Taos not far from the Colorado state line. The 8,400 feet elevation along the river valley means that nights are cool and days are typically a pleasant 80 degrees during the summer months. Fly fishing near Amalia is spectacular. Area streams include the Rio Costilla, Comanche Creek, Ponil Creek, Latir Creek and several small streams that are challenging but fun to fish. The nine Latir Lakes and Shuree Ponds are other fishing options. A bit farther are the Rio Grande, Sanchez Reservoir, and Culebra Creek. Just to the east, Costilla Peak rises nearly 13,000 feet, the second highest peak in New Mexico. The Valle Vidal, sometimes called the Yellowstone of New Mexico, is just eight miles up the road. The drive is spectacular as you follow the river through a box canyon where you might catch a glimpse of a Rocky Mountain Bighorn Sheep. Valle Vidal boasts one of the largest elk herds in New Mexico. Mule deer, turkeys, black bears and cougars are also found there. 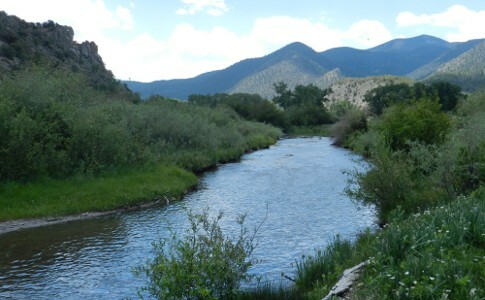 The Valle Vidal and the adjacent Rio Costilla Park offer great fly fishing and other outdoor activities. 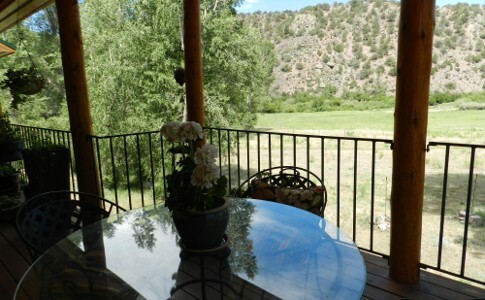 We are the closest accommodation to both the Valle Vidal and Rio Costilla Park. Trip Advisor Ranked MW Bar Ranch #1 Specialty lodging in Amalia!